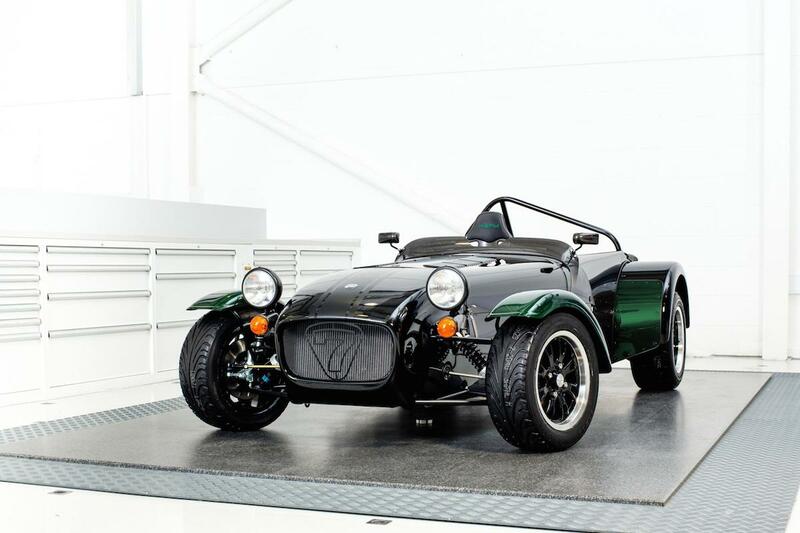 Adding another name to the list of F1 inspired road cars, is this special edition of the Caterham Seven. So is it marketing over substance, or does the lightweight roadster gain anything by being associated with the Japanese driver? 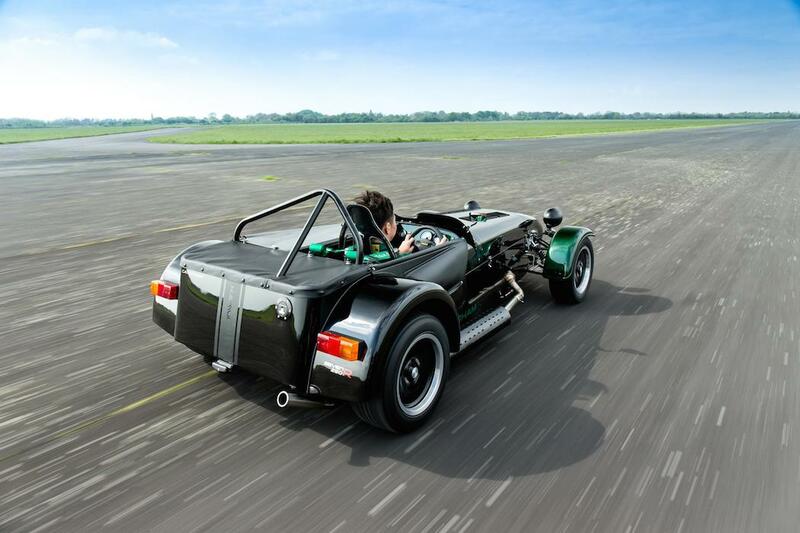 Let’s get this out-of-the-way, They’re only making 10 examples, and they’re only going on sale in Japan; apparently Caterham’s second biggest export market. So, realistically, if you’re reading this you probably can’t buy one. But that doesn’t necessarily stop us being interested in just what is so special about this limited edition of the Seven. Kamui seems pretty happy with it. Firstly, just because it has Kobayashi’s name on it doesn’t mean it comes with F1 levels of power and performance. Instead, the 1.6 litre four-cylinder Ford Sigma engine offers up just 123 bhp (the same as a 2001 VW Polo GTI), with 119 lb-ft of torque. However, the diminutive weight of the Seven means performance is still brisk, with 0-62 mph in 5.9 seconds and a top speed of 122 mph. Clearly not supercar territory, but more than enough to dispense with your average hot-hatch. A six-speed gearbox and limited slip differential mean the rear wheel drive Seven will happily engage in some Tokyo-drift style action. Outside features gloss black paintwork for the main bodywork, with subtle matt black striping down the centre. The front and rear wings are finished in carbon fibre, complete with an ‘infusion’ of green lacquer – Caterham’s words, not ours. Designed as a single-seater, more obvious is the roll hoop fitted for the driver only, and the aluminium panel covering where the passenger seat would normally be found. As a result, Marcus Ericsson can’t come along for the ride in this Seven. A polished chrome exhaust and diamond cut black 13″ wheels round off the external design features. 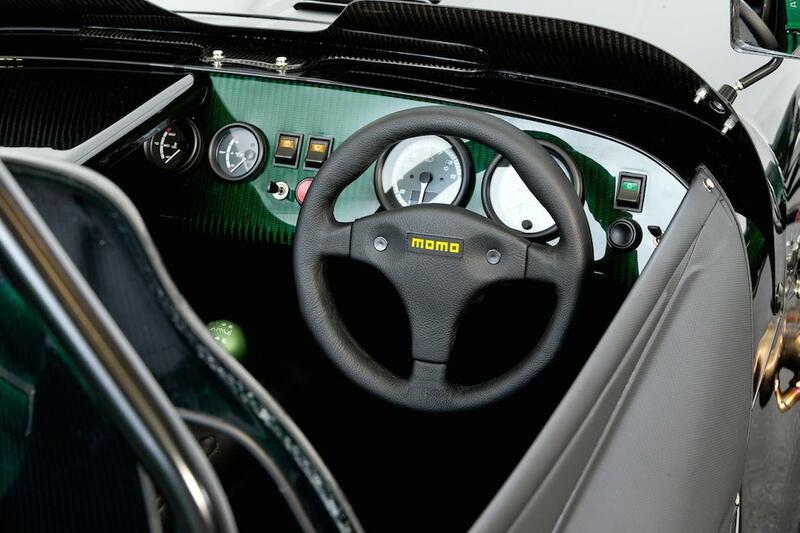 Inside, there’s more green lacquer infused carbon fibre covering the dashboard which, apparently, Kamui will sign individually. 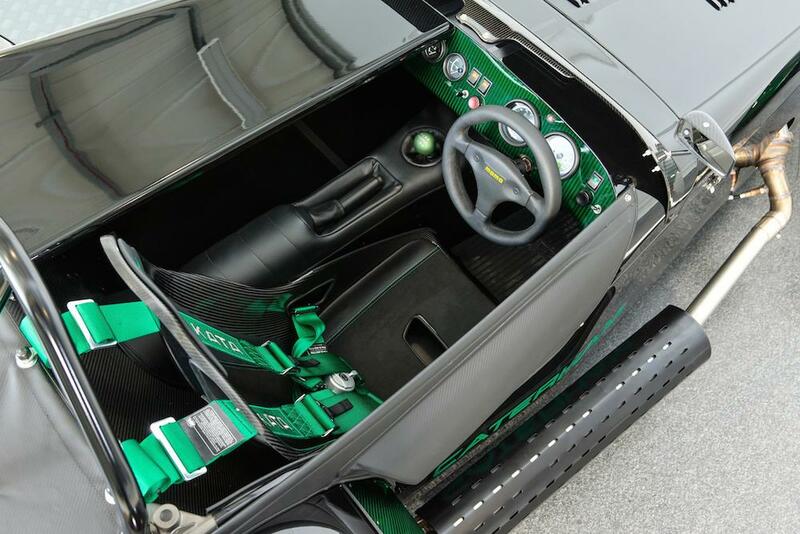 A solo carbon fibre sports seat features green stitching, Kamui’s name on the headrest and a very green ‘Takata’ four-point racing harness. Finally, there’s special text in the dials, a green gear knob with Kamui’s name inscribed to it and a speedo in km/h only. Oh, and the key is anodised green. Is it worth ¥6,000,000 – currently equivalent to £35,000? Speccing a Seven Roadsport with many of the same options would come to around £33k, so adding in the limited edition ‘tax’ means this might not be as excessively priced as first appears. 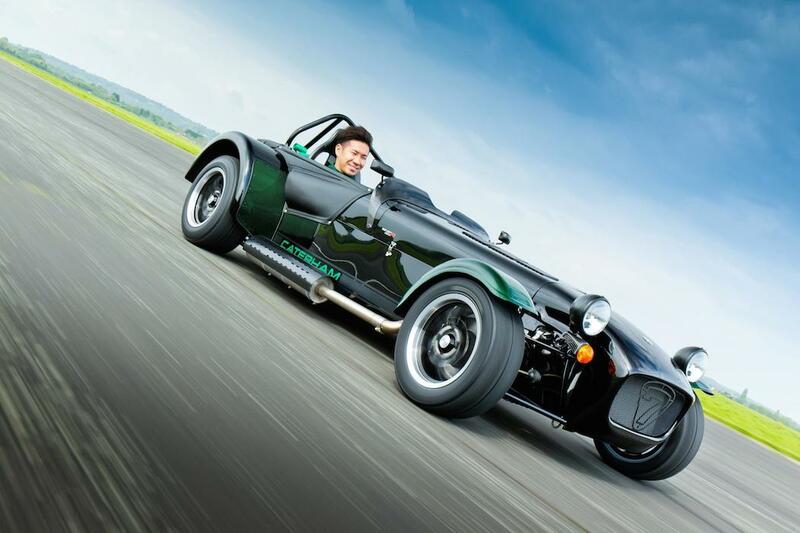 Caterham expects it to be come a collector’s item in Japan, so be prepared to see most of the ten sat in garages being looked at, rather than driven. 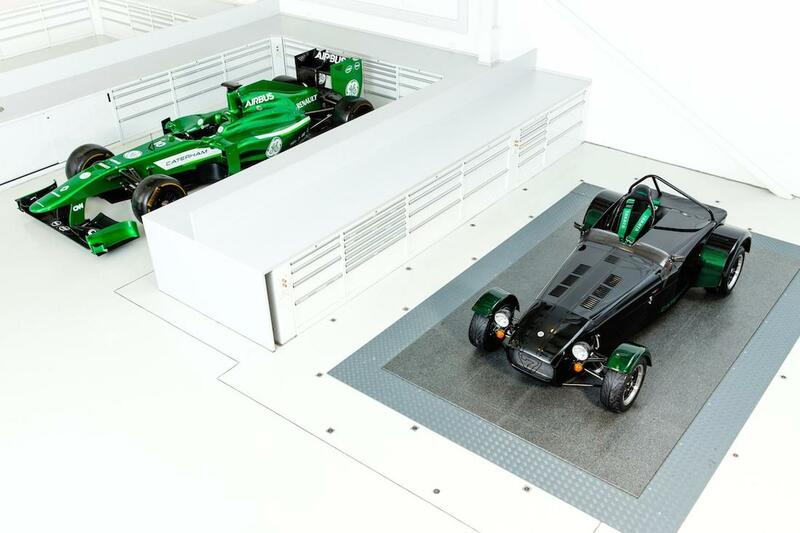 Caterham F1 not rumoured to be using the one on the right for the rest of the season. The release of the Seven Kamui edition comes on the back of press rumours that Caterham Group owner Tony Fernandes plans to sell the company, including car manufacturer and F1 team for £350million. Fernandes has been quick to deny the speculation, but it still creates unease about the future of the firm. In keeping with their history of picking up Lotus leftovers, perhaps Caterham could take on Dany Bahar as CEO? Perhaps not.